Corino Blanket by Sferra is a lightweight and timeless piece with a rippling texture that goes adjust with every change of season. The Corino Blanket is composed of 100% cotton. 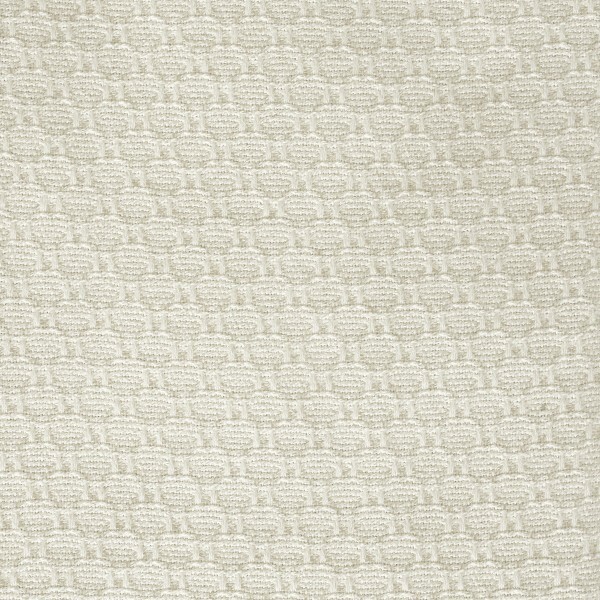 Select the CORINO Blanket in Ivory, Silver, White, Delft, Poolside, Powder, or Seagreen. Made in Portugal exclusively for Sferra. Corino Twin Blanket 80" x 100"
Corino Full/Queen Blanket 100" x 100"
Corino King Blanket 120" x 100"